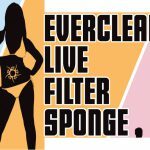 See Everclear, Live, Filter, and Sponge on this tour! 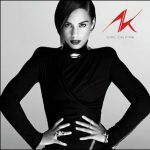 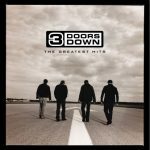 Watch Sheryl Crow perform new single EASY tonight on Kimmel! 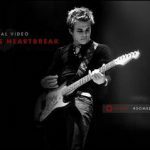 Hunter Hayes debuts new video SOMEBODY’S HEARTBREAK today! 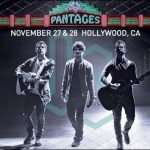 Jonas Brothers to play Pantages Theatre for two nights in November!